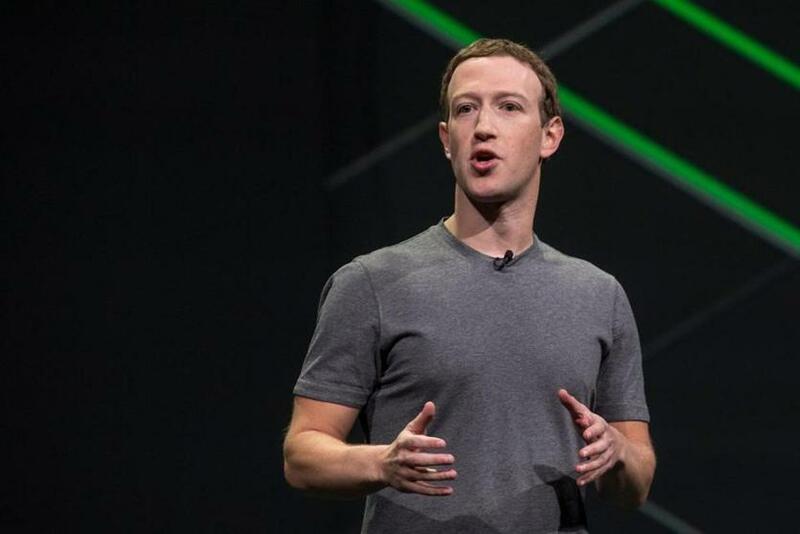 WASHINGTON — Facebook said Wednesday that the personal information of up to 87 million people, most of them Americans, may have been improperly shared with Cambridge Analytica, a political consulting firm connected to President Trump during the 2016 election. The new figure, roughly equivalent to a quarter of the population of the United States, is substantially greater than the previous estimate of how many users’ information Cambridge Analytica harvested. The number had been put at more than 50 million users. WASHINGTON - Facebook dijo el miércoles que la información personal de hasta 87 millones de personas, en su mayoría estadounidenses, puede haber sido compartida de forma inapropiada con Cambridge Analytica, una firma de consultoría política relacionada con el presidente Trump durante las elecciones de 2016. La nueva cifra, aproximadamente equivalente a un cuarto de la población de los Estados Unidos, es sustancialmente mayor que la estimación previa de la cantidad de información de los usuarios que Cambridge Analytica recolectó. El número se había puesto en más de 50 millones de usuarios. Facebook released the revised figure as part of an extended statement about changes it is making to how it handles personal data. The company said it would start telling users on April 9 about whether their information might have been shared with Cambridge Analytica. “We wanted to put out the maximum number of people who could have been affected,” Mark Zuckerberg, Facebook’s chief executive, said on a call with reporters. Cambridge Analytica responded to Facebook’s revised estimate with a statement in which the firm said it had licensed data for no more than 30 million users of the social network, that none of the data had been used in the firm’s work on the 2016 election, and that it believed at the time that the data had been legally obtained. The sharing of user data has unleashed a torrent of criticism against Facebook, the world’s largest social network.